Last week the Principal Investigators collaborating with the eScience Center’s team came together to share experiences on collaborative research projects. Our work is driven by the challenges faced by academic researchers, which is why we want to deeply understand the needs and objectives of our principal investigators. We are convinced that by working together with researchers from different academic disciplines and technology areas we can advance the state of academic research. 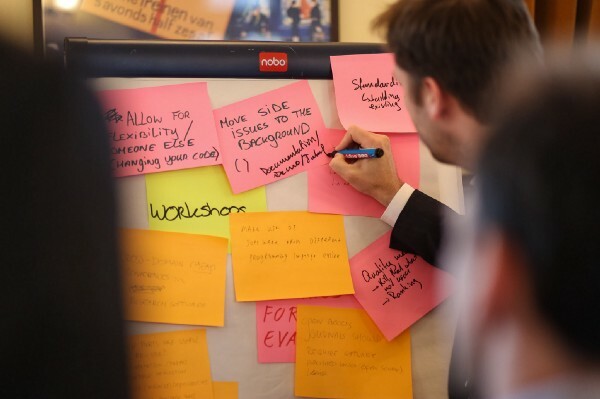 One of the goals of this day was therefore to jointly signal challenges and formulate opinions and solutions at the intersection of software and academic research. 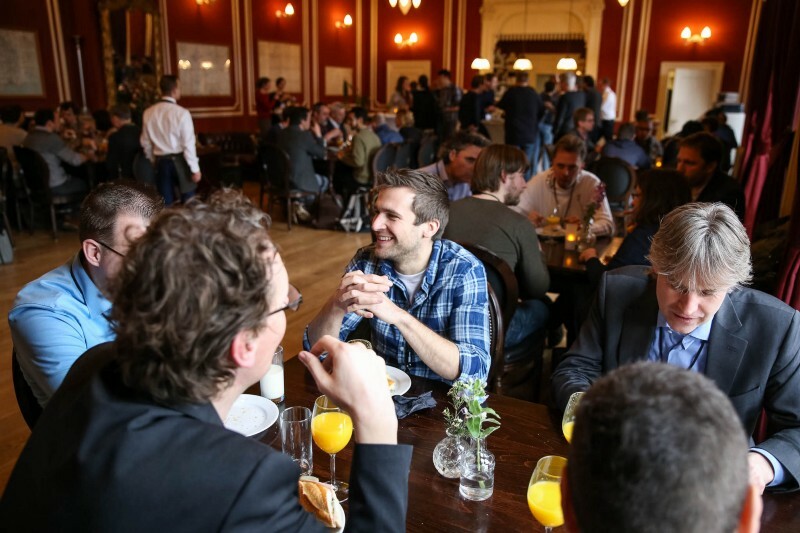 The day started and ended with inspiring talks from eScience Prinicipal Investigators. In the morning, Christian Lange from Utrecht University presented his research on the Arabic-Islamic corpus. 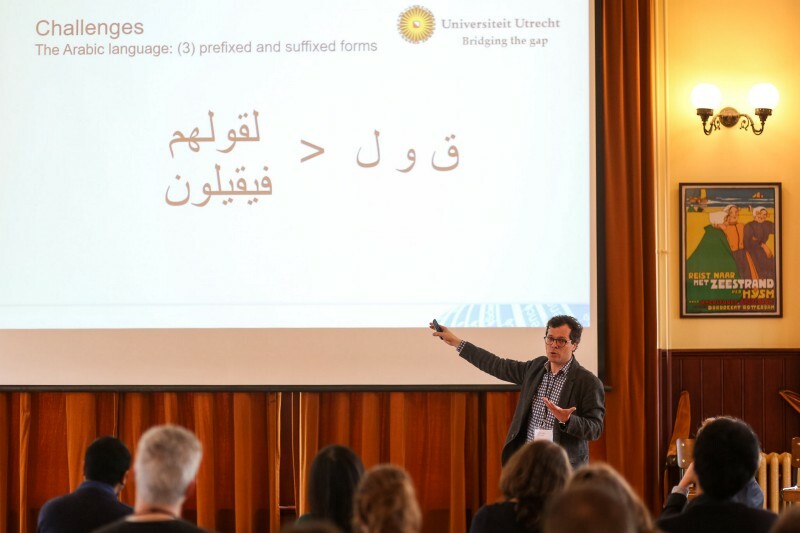 The ‘Bridging the Gap’ project is a collaboration with Christian Lange’s team and the eScience Center in which we develop and apply research software to gain more insight into the vast corpus of digitized Arabic texts that has become available in the last decade. Christian Lange’s presentation was followed by a talkshow with two eScience Research Engineers collaborating on this project: Dafne van Kuppevelt and Janneke van der Zwaan. Dafne and Janneke talked about their experience on working in a discipline they were unfamiliar with before (Arabic literature), and the process of finding and re-using research software. Finding and re-using software in different research communities was also the topic of the talkshow that followed. 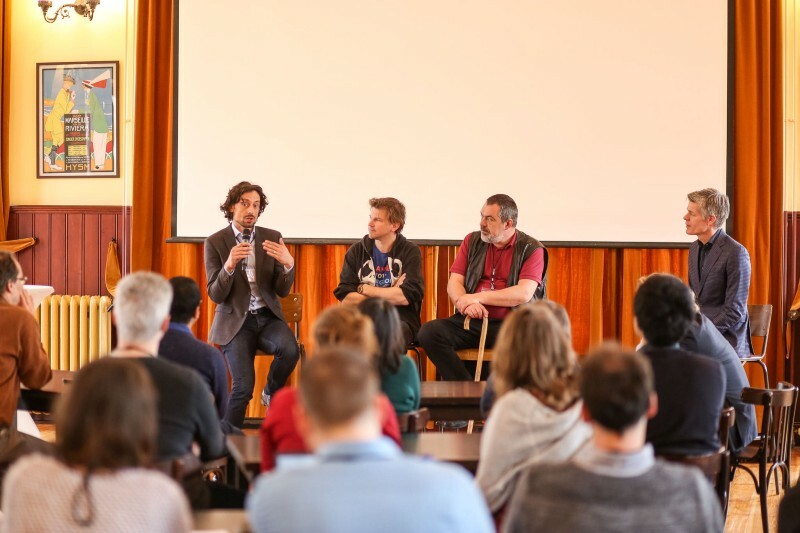 Joeri van Leeuwen (ASTRON), astronomer, Rolf Hut (TU Delft), hydrologist, and Martin Reynaert (Tilburg University), digital humanities, discussed how the practices of working with research software differ between their communities. The talkshow resulted in a lively discussion in which it was clear that there are different practices and opinions between communities around the use and sharing of software. In the afternoon this discussion continued in smaller groups, in which different ways to stimulate to re-use of software were explored. After lunch, Jurriaan Spaaks, eScience Research Engineer, presented the eScience Center’s Research Software Directory (RSD). The RSD is one of the vehicles by which the eScience Center aims to encourage the re-use of software. However, the success of any such directory depends on how well it fits the needs of Principal Investigators and different research communities. 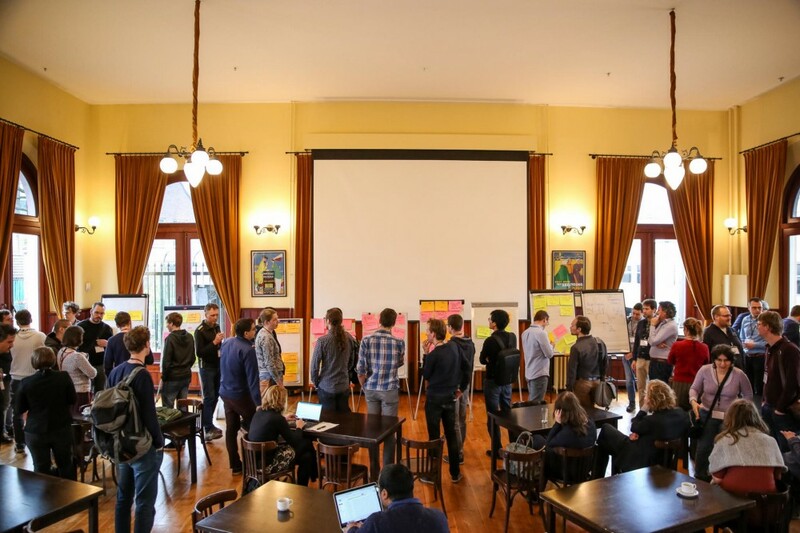 Jurriaan’s presentation was therefore followed by a break-out session in which Principal Investigators and the eScience Center’s team developed SWOT-analyses of the RSD — what are its strengths and weaknesses, and can we identify opportunities or threats? After two energetic break-out sessions, Principal Investigator Frank Takes closed the day by presenting his exciting research on offshore finance in which he uses software to analyze complex relations and networks. The day provided valuable new input for the eScience Center on the needs of different research communities, which will guide the continued development of our activities in enabling digitally enhanced research, and specifically also the RSD. We are thankful for the contributions and inspirational insights of our collaborative partners in these discussions.